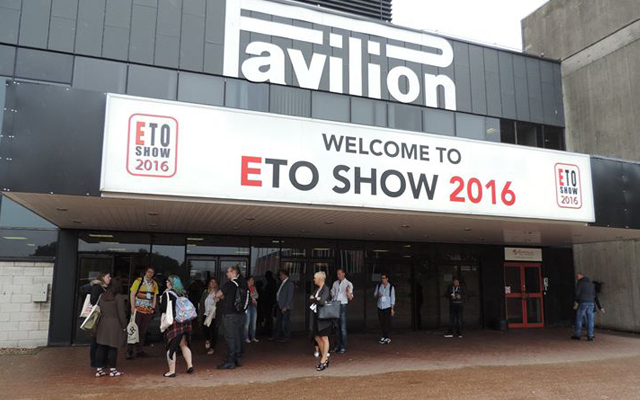 The 2017 ETO Show will take place on Sunday the 25th and Monday the 26th of June. 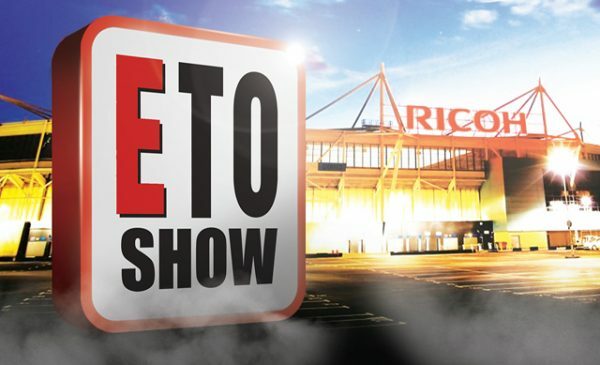 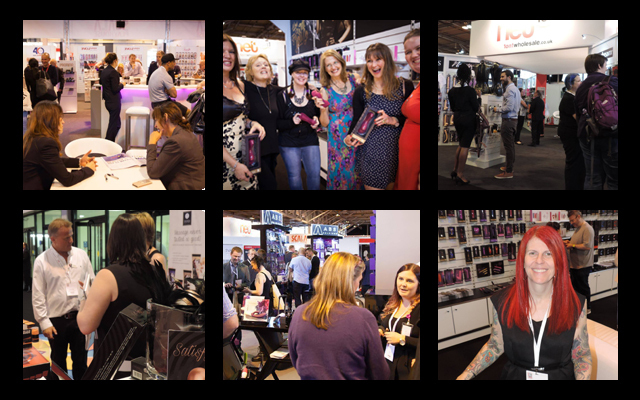 It will once again be held at the National Exhibition Centre (NEC) in the Midlands although it will be in Hall 11 this time, due to the Pavilion being unavailable throughout 2017. 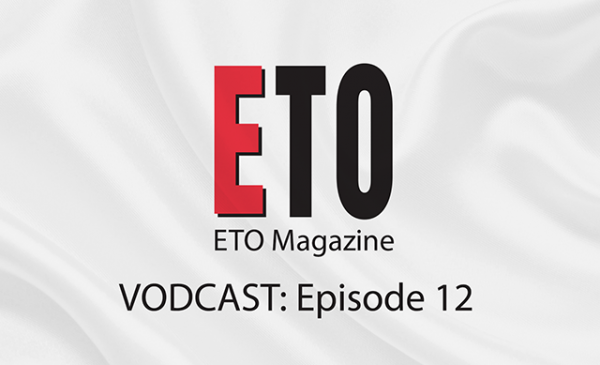 The ETO Show weekend will also feature one of the social highlights of the year, the 13th annual ETO Awards Dinner, in which excellence in every link in the supply chain is recognised.